The picture displayed for this item is a picture of the 3840 Reader Writer and may not be of this part number. 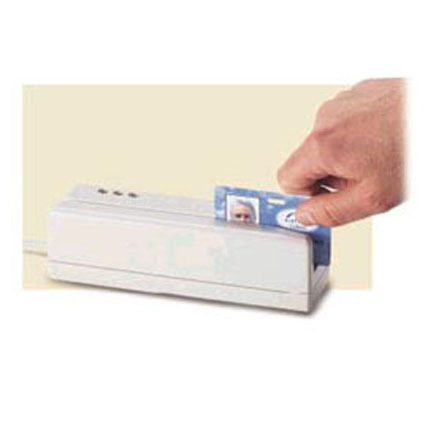 3840 High/Low Coercivity Magnetic Stripe Reader/Writer, RS232 interface, Tracks 1, 2, & 3, DB9 Female Connector, with 5´ Cable, User Manual, Programming Manual, Utility Disk, & Power Adapter. For a complete product description, including technical specifications, warranty information, and additional models please visit the main 3840 Reader Writer page.